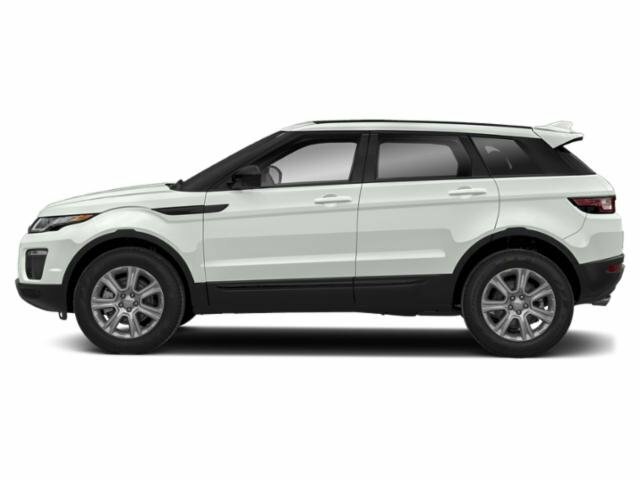 --2019 RANGE ROVER EVOQUE *SE PREMIUM* *TECH PACK* *CONTRAST ROOF* *COLD CLIMATE* *CONVENIENCE* *18 WHEELS* *MERIDIAN* AND MORE. SCHEDULE YOUR TEST DRIVE TODAY. 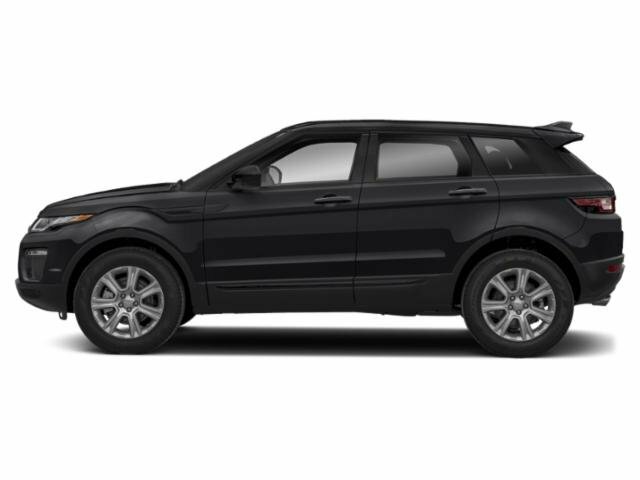 --2019 RANGE ROVER EVOQUE *LANDMARK EDITION* *DRIVERS ASSISTANCE* *COLD CLIMATE* *CONVENIENCE* *SATELLITE* *BLACK WHEELS* AND MORE. SCHEDULE YOUR TEST DRIVE TODAY. --2018 RANGE ROVER EVOQUE *SE PREMIUM* *TECH PACK* *CONTRAST* *COLD CLIMATE* *CONVENIENCE* *18 BLACK WHEELS* *PRO SERVICES* *WI-FI* AND MORE. SCHEDULE YOUR TEST DRIVE TODAY. 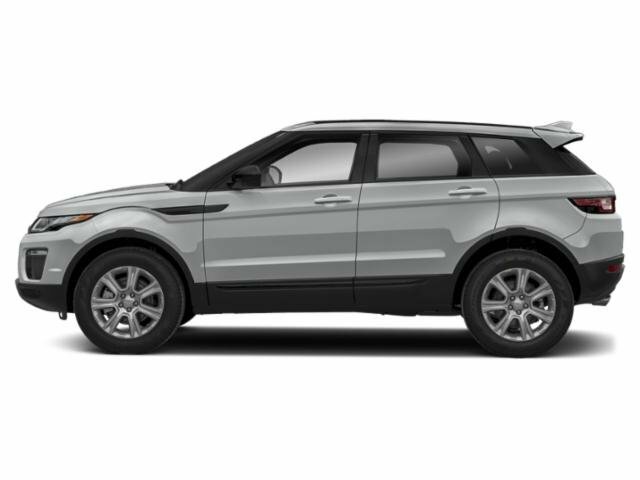 --2019 RANGE ROVER EVOQUE SE PREMIUM *TECHNOLOGY* *CONTRAST* *COLD CLIMATE* *CONVENIENCE* *MERIDIAN* AND MORE. SCHEDULE YOUR TEST DRIVE TODAY. -2019 RANGE ROVER EVOQUE SE PREMIUM *TECHNOLOGY* *CONTRAST* *COLD CLIMATE* *CONVENIENCE* *MERIDIAN* *18 WHEELS* AND MORE. SCHEDULE YOUR TEST DRIVE TODAY.